What is Server all about?? – Technik Now! Server – the one who serves! Now wasn’t it too easy! The one who serves!! Yea! 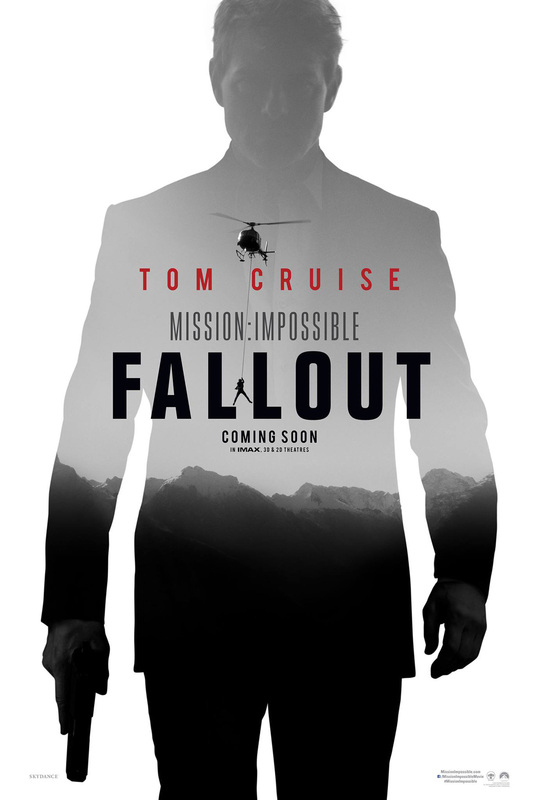 It’s poster of Tom Cruise’s next installment in MI franchise, Fallout. But how come it’s even close to the topic we are discussing out here – What is server? For that, just imagine you have got an exact picture on your hard drive of over internal storage of the phone. You select it and it opens up! So, the point is that data needs to be stored somewhere if it has to be accessed. But in our case, would a friend of yours sitting miles away, will be able to access this same image stored on your device?? Obviously NO! But you are able to see this image above on your device even though its not actually on your device! So, where are you accessing it from?? That’s where servers kick in! Also Read : How do websites make money? So, whenever and whatever you browse on your device, the data for that website is stored on some or the other server somewhere miles away from. For instance, when you clicked on the link of this page of ours which you are reading, your browser asked for permission to access the data stored on the given address. 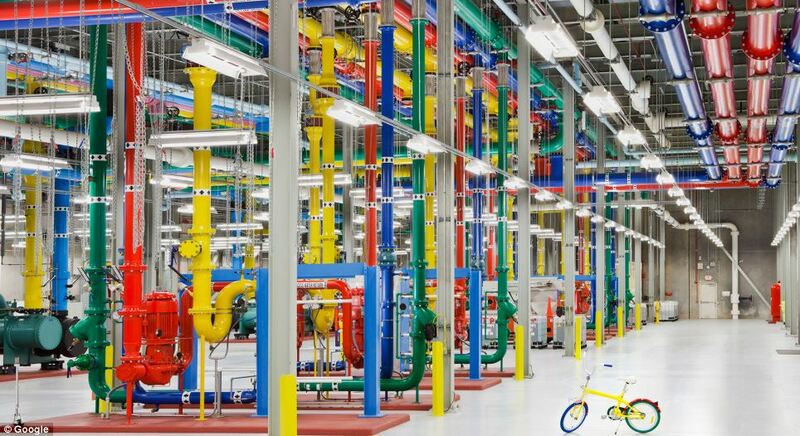 The request landed on the servers located in Utah, United States. Yeh, that is where the Bluehost servers are exactly located, the company which provides us with storage space on their server so that we store our content and users across the world can access them. Once, the permission was granted, the data from the specified location pertaining to this page came all the way to your device, got stored on cache memory over your device and you are able to see it! It’s exactly like the case where you open your friend’s laptop to copy the latest episode of your favorite binge show over your pen drive, which you will later copy again onto your system to view it. The only difference being that out here the computer is located miles away and the analogous copying is downloading! Also Read : Quantum technology: The next level of supercomputers! Taking the case above where you have gone to your friend’s room to copy the latest pilot of season 6 of The Americans and all of a sudden while copying, the computer hangs up. What do you do? Simple, you restart the system and are good to go! But imagine the case wherein you are viewing this page on your device. Out here, there are hundreds of other users who are trying to view the same page simultaneously. What if the servers of BlueHost hang up at this instant. Many of users like you will be devoid of the services. So, the point if that these servers need to have high-performance processors, large amount of storage space, a lot of backup power in case of power failure and high-grade memory. They need to be constantly provided with cooling systems and small CPU fans won’t do. 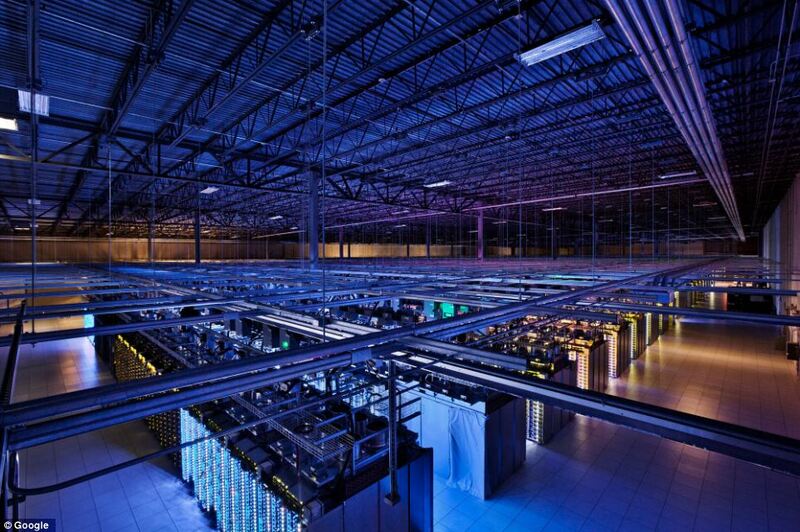 Most of the servers are provided with constant water supply to cool them down. You posted a picture of yours in 2010 over Facebook and it’s still accessible eight years later. It’s not deleted! That’s how big is the responsibility these servers are holding. Keeping the data safe and accessible and serving it to millions of users at the same time! Next Article Embedded System – What it is?